Watch anime online, stream anime episodes online for free.Watch Naruto Shippuden Episode 3 English version online and free episodes. 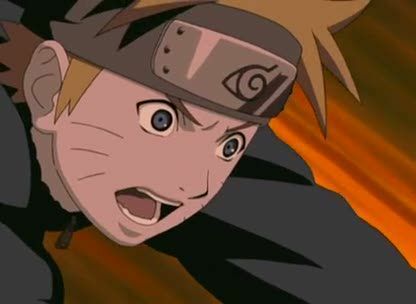 Anime Episode guide, Chapter Naruto Shippuden Episode 3 English dubbedThe Results of Training Kakashi challenges Naruto and Sakura in a bell test, in which they must forcefully take from Kakashi two jingle bells using whatever means necessary. Sakura and Naruto both demonstrate their newly acquired skills. At Sunagakure, Deidara reveals his ability to create and manipulate exploding clay. He takes to the skies aboard a giant clay bird and begins his aerial assault on the village by lobbing exploding clay spiders onto the guards, instantly killing them. As soon as he makes it to the Kazekage building, however, he finds Gaara there waiting for him.